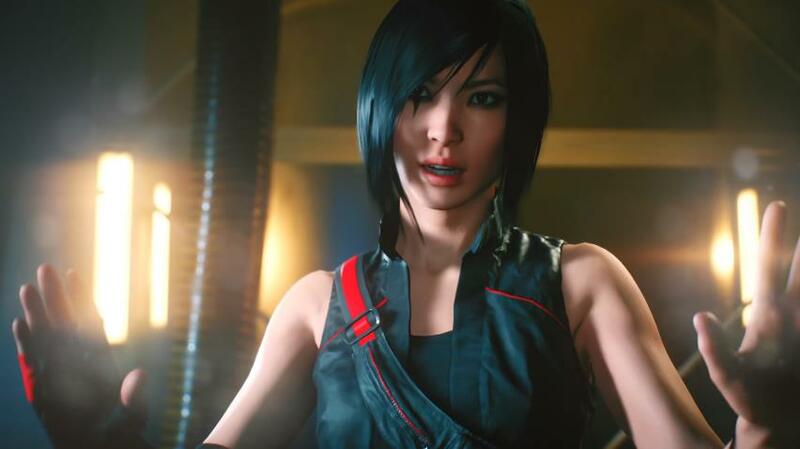 This year has seen its share of great games, although there were other eagerly awaited video games that were also hyped to death, and yet turned out to be disappointments. Maybe this was due to the fact that the gameplay wasn’t great in one way or another, or the story wasn’t up to scratch, or the game in question just wasn’t fun overall. And without further ado, here follows our list of the top 5 most disappointing games of 2016. 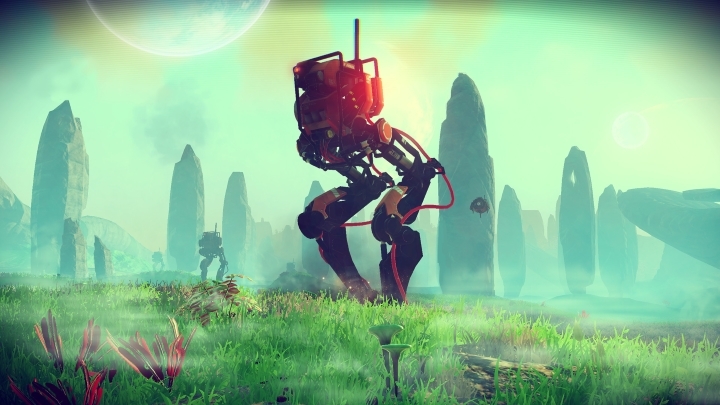 If one thing is clear, is that developer Hello Games’ No Man’s Sky was one of 2016’s most eagerly anticipated video games. And this was a game that promised players a lot: an entire galaxy with millions of unique planets to explore, alien species to discover, minerals to gather and exciting first-person and space combat too. In the end, though, the final game turned out to be a disappointment as planet variety was nowhere near as great as players expected as there were really only a handful of unique planets, cataloguing alien species and collecting minerals soon became a chore, and suffice to say that the game’s combat just wasn’t as exciting as promised… No Man’s Sky isn’t a bad game by any means, though, and in fact it has continued to evolve with recent patches adding new features to the game such as base building, but there’s no denying the fact that this has been one of the year’s top video game disappointments no doubt.